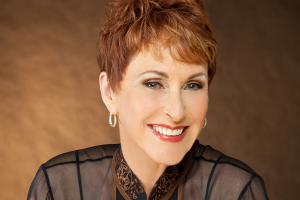 Amanda McBroom & husband George Ball were on the stage at 54 Below. Michele Brourman was on piano. George’s voice, Amanda’s words and music, the notes Michele finds on the piano, all cannot be listened to without your eyes getting misty. Amanda is probably one of the greatest night club performers of all time and this show titled “Some Enchanted Evening” was another example of Cabaret at it’s best. New McBroom sweeps through... "THE STAGE"
For concert bookings please contact garrygeorge@pacbell.net.